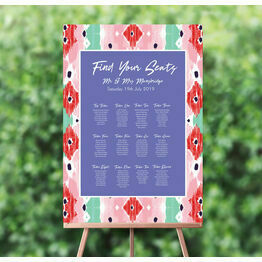 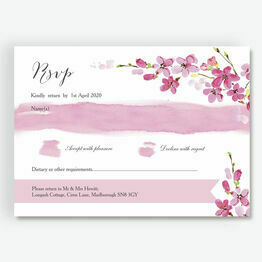 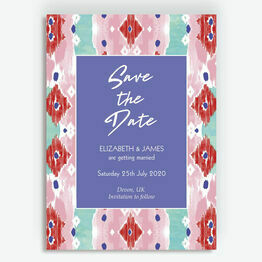 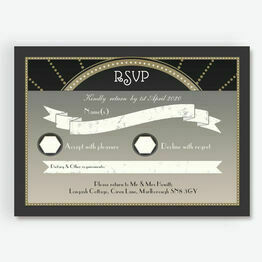 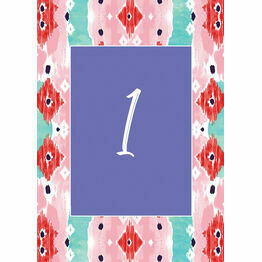 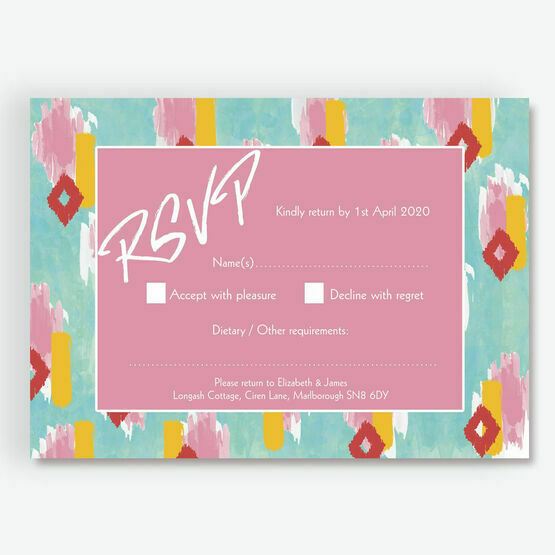 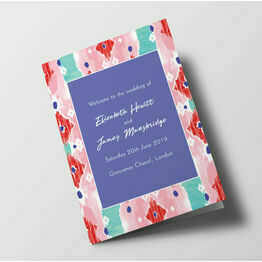 Feel the summer festival vibes with our bright and colourful RSVP cards. 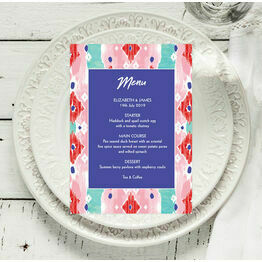 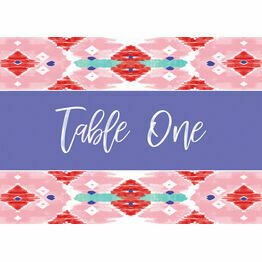 Designed with bright hues and pastel colours, these cards are ideal for including with your invitation pack so guests can easily reply to your invite. 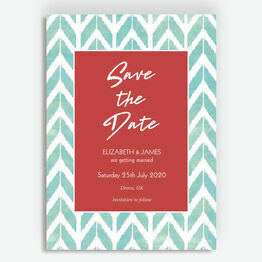 Inspired by the fun and freedom at a summer festival, these cards are guaranteed to add to the excitement your guests will experience for your upcoming nuptials.